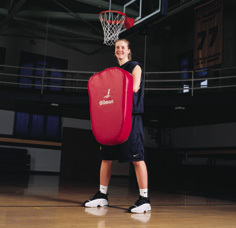 Safely simulates defenders weight - low side and high side pressure! 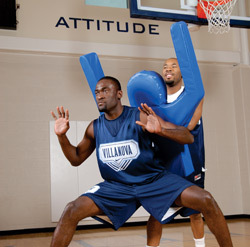 Teaches players to establish and maintain post position! Teaches body control against pressure! Use them for obstacle courses!